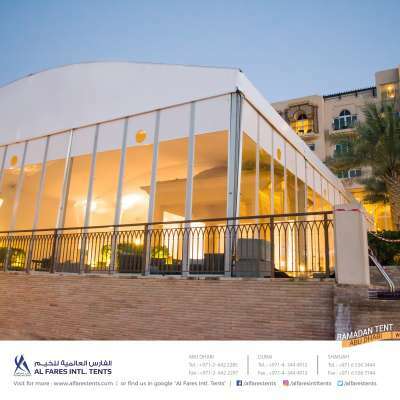 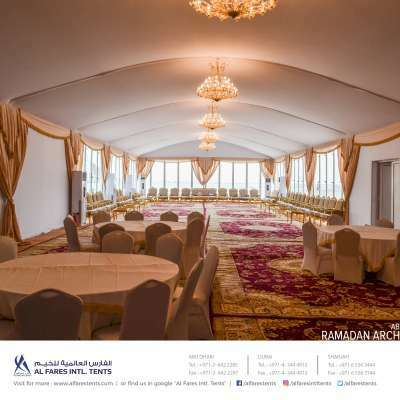 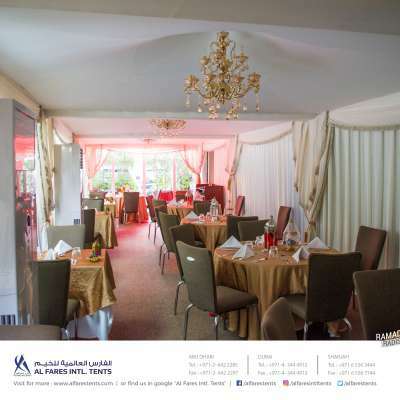 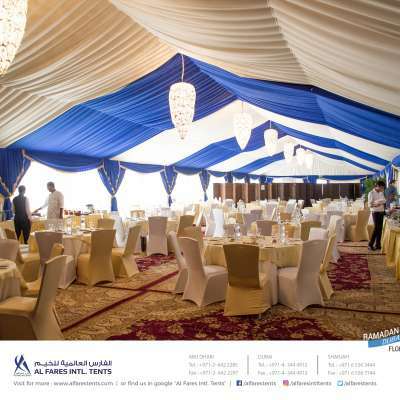 Al Fares International Tents - The leading #Tents and #Marquee #manufacturer based at #UAE - Gulf, Middle East and Africa. 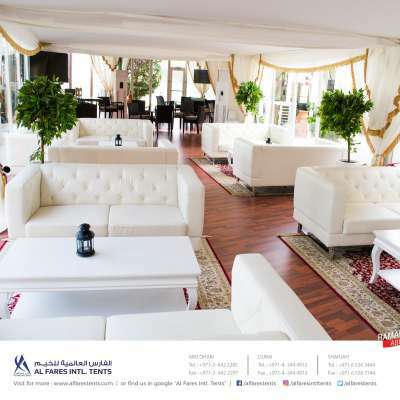 #Hire Tents, Marquees and Temporary #structures for #events, #exhibition, corporate functions and #sports. 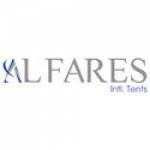 For inquiry: emarketing@alfaresintl.com | Tel: +971-6-5563444 | Fax: +971-6-5567744 | Mob: +971-54-4002658. 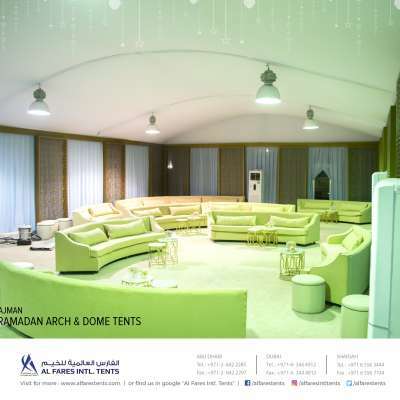 The leading Tents and Marquee manufacturer based at UAE - Gulf, Middle East and Africa. 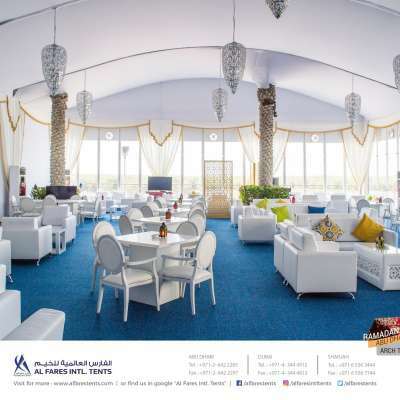 Hire Tents, Marquees and Temporary structures for events, exhibition, corporate functions and sports.